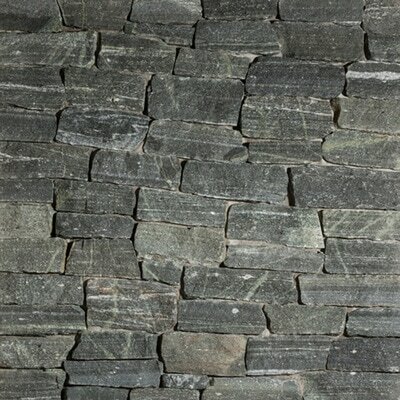 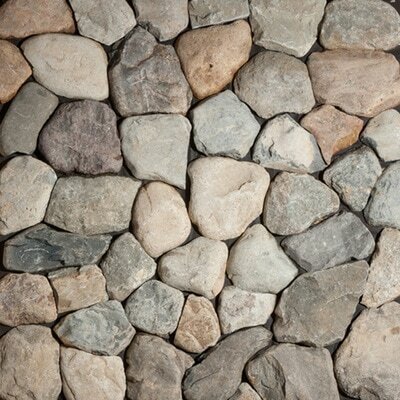 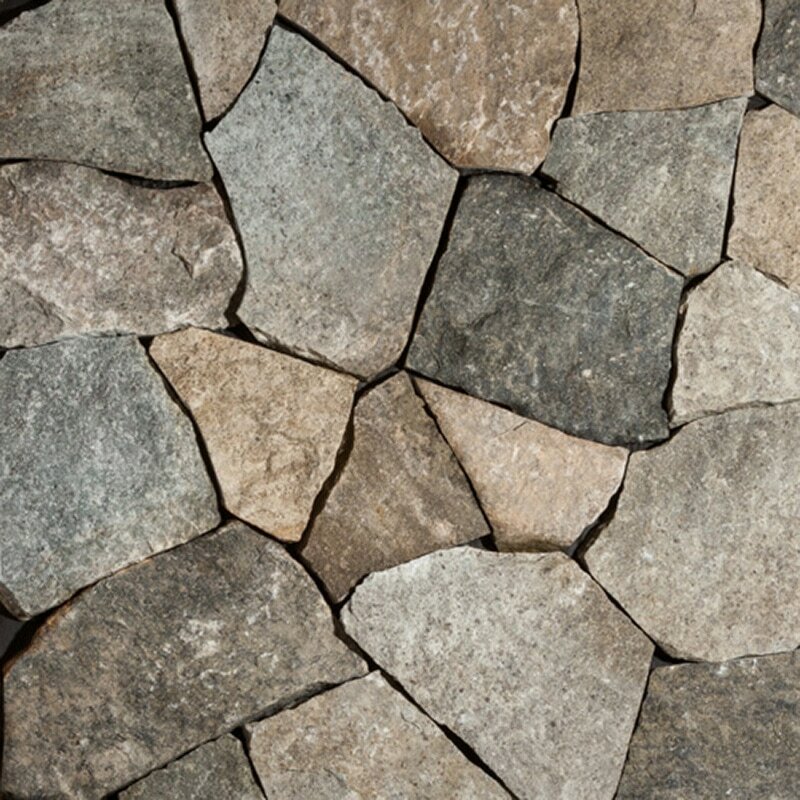 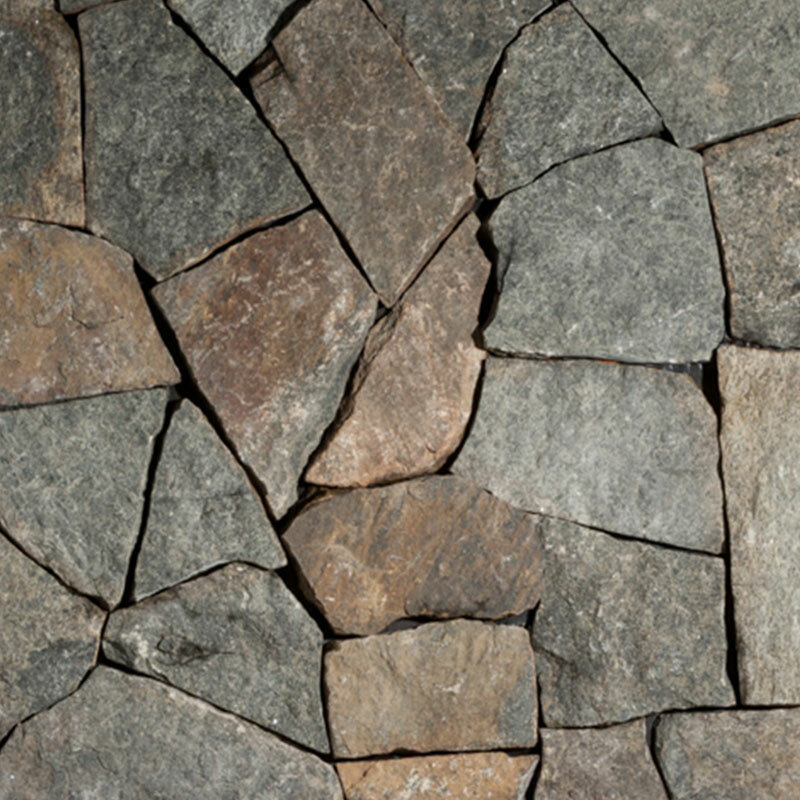 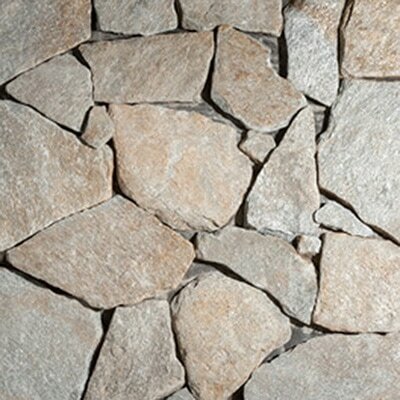 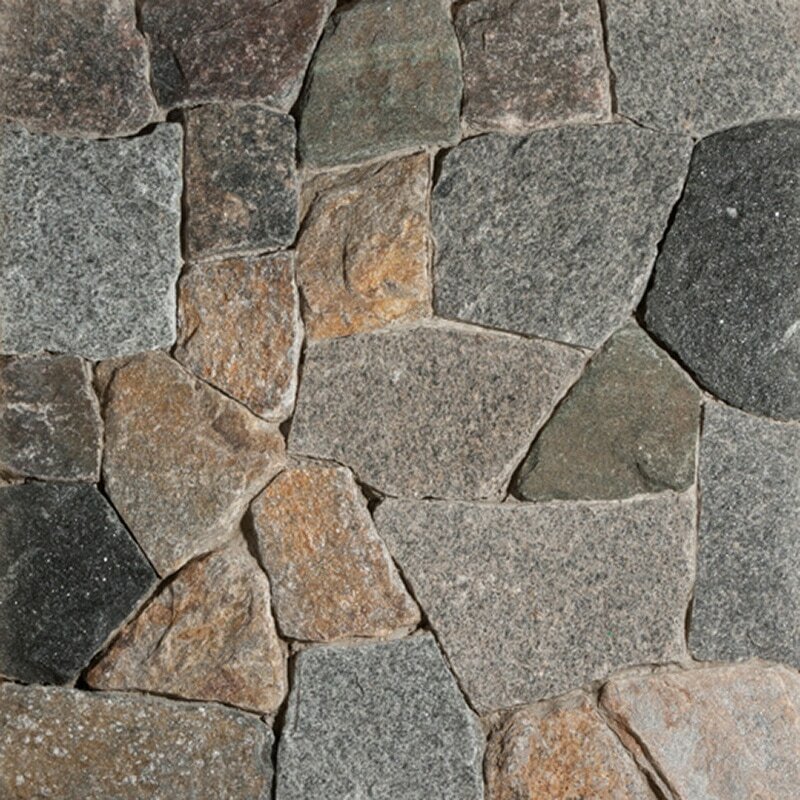 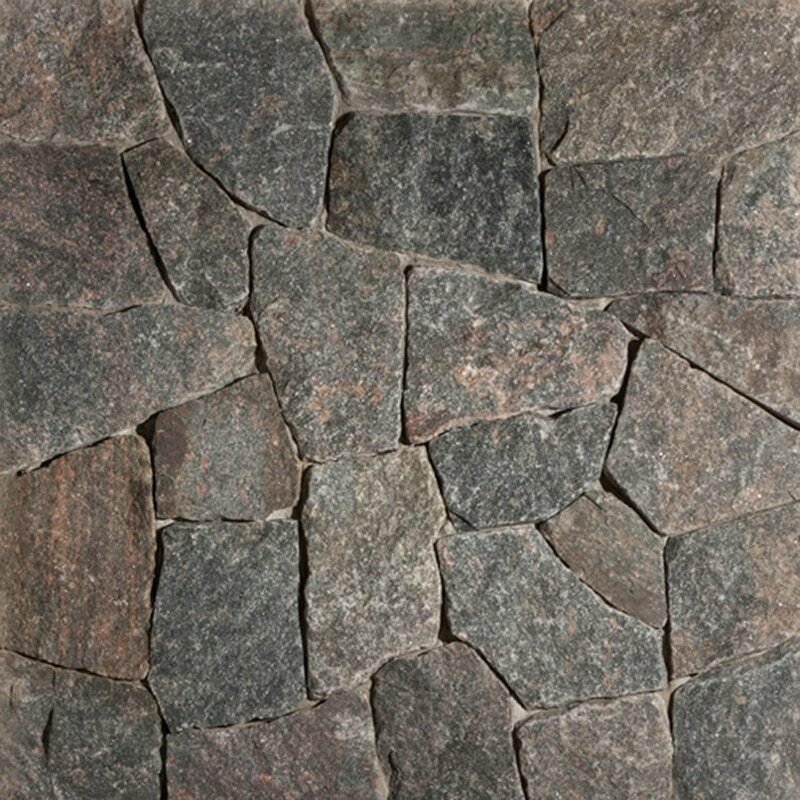 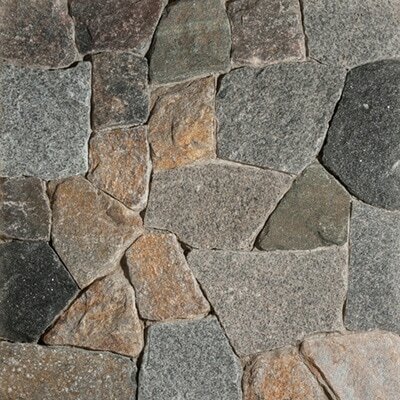 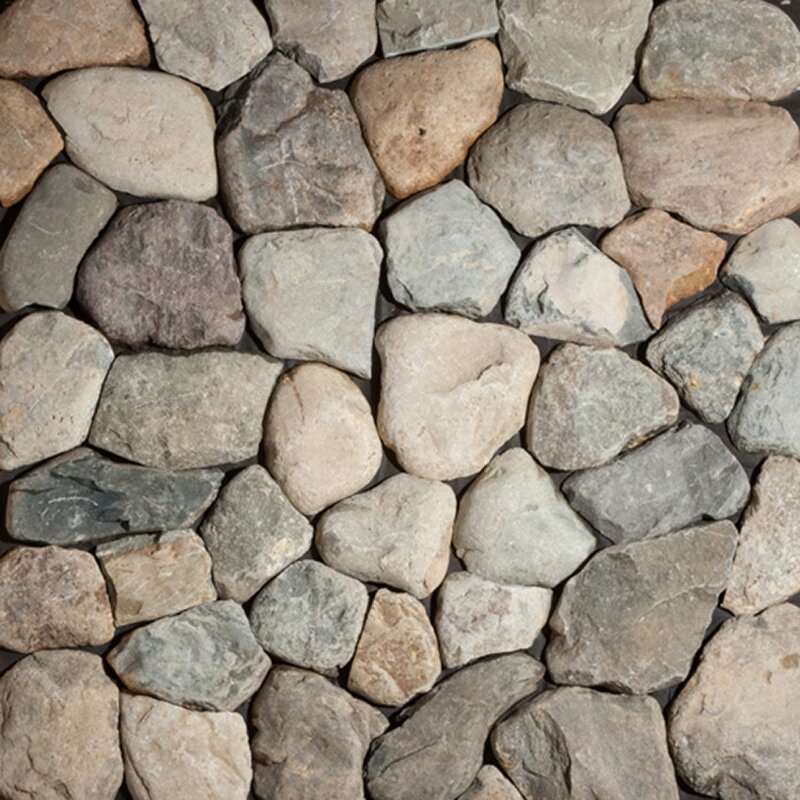 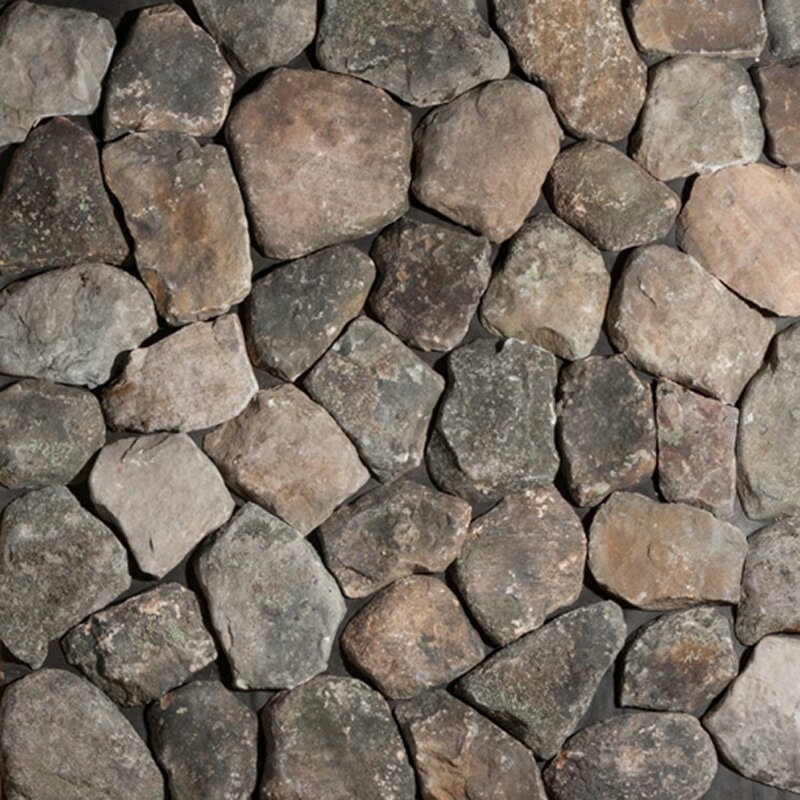 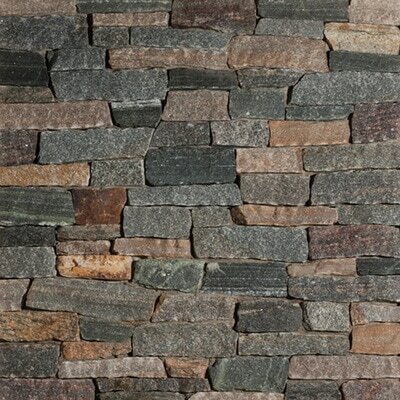 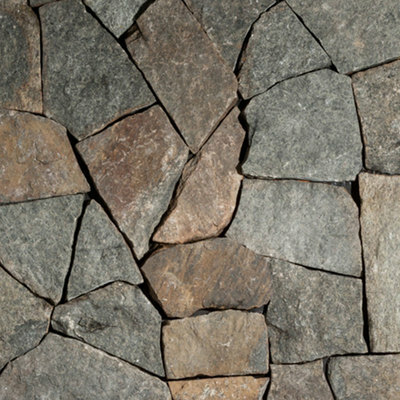 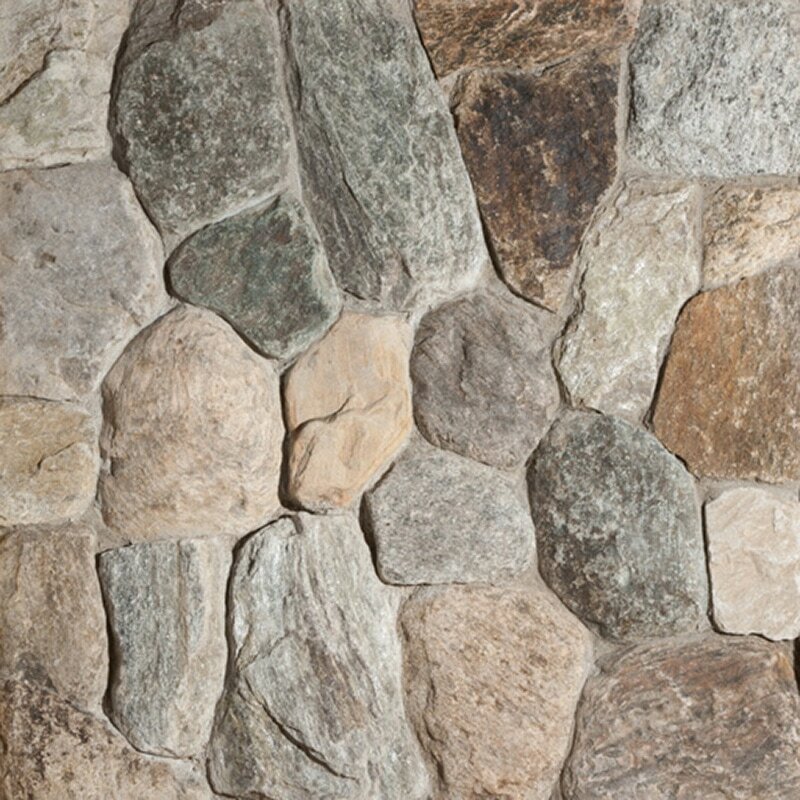 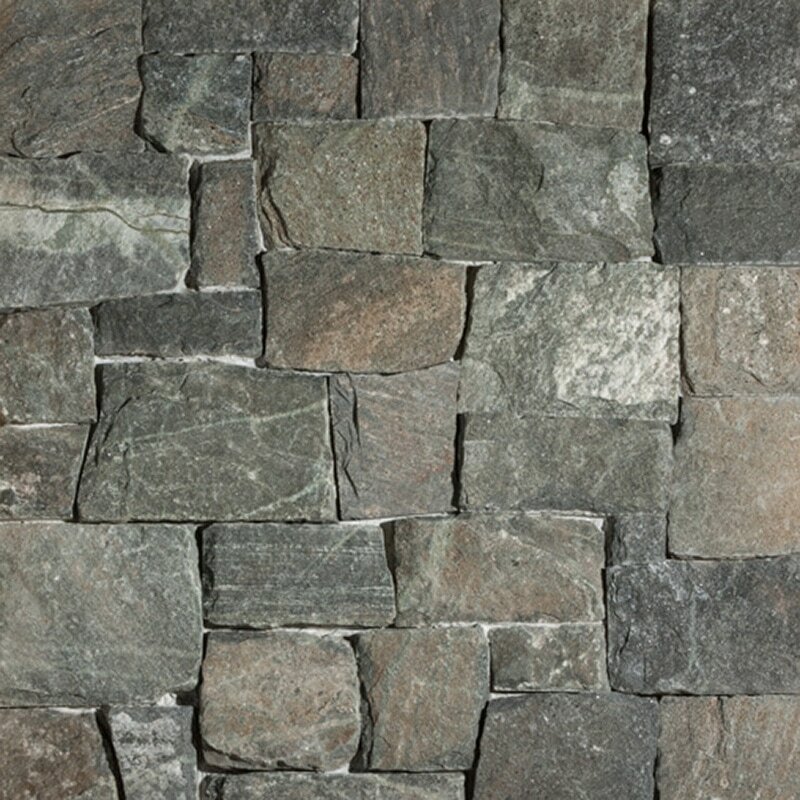 ​Portland Stone Ware has an extensive natural stone veneer line that includes 39 unique stone color blends. 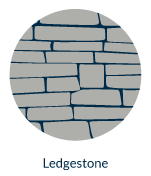 Whether you’re a designer, architect, contractor, or home owner you can be sure Portland Stone Ware has the right stone for your taste. 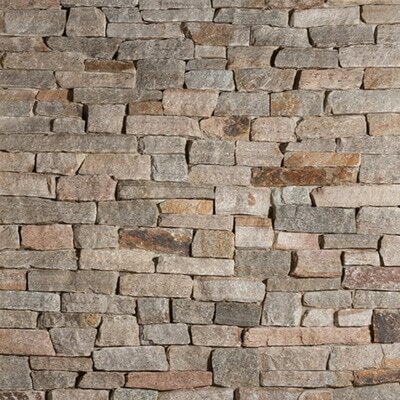 They offer 5 different profiles of natural thin veneer providing a variety of shapes and sizes to choose from. 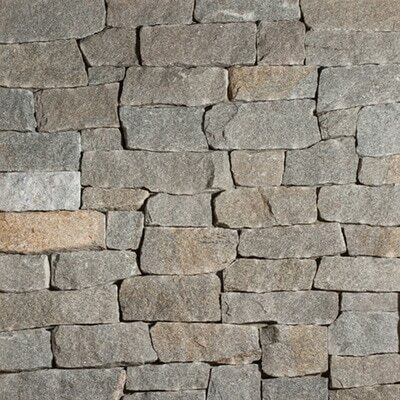 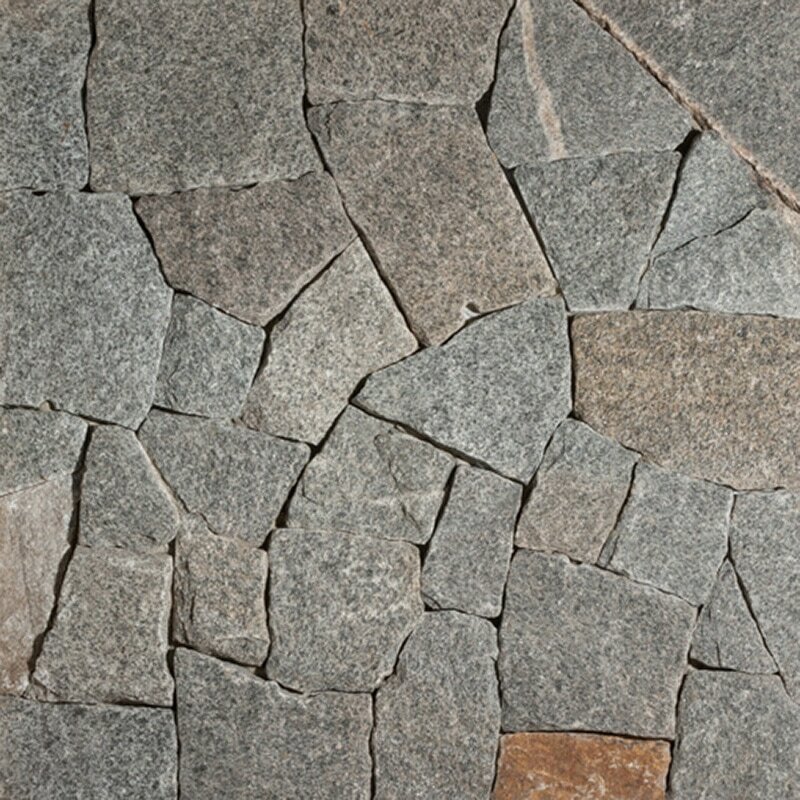 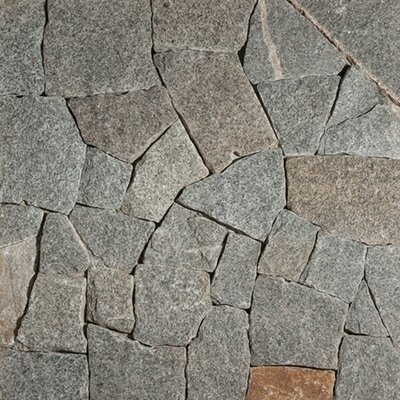 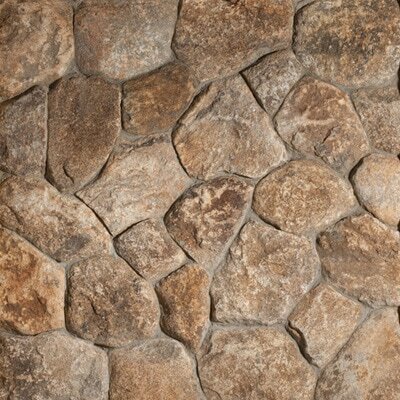 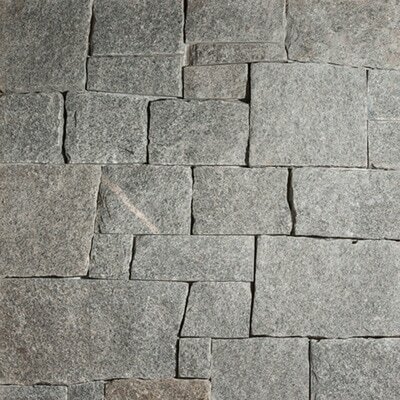 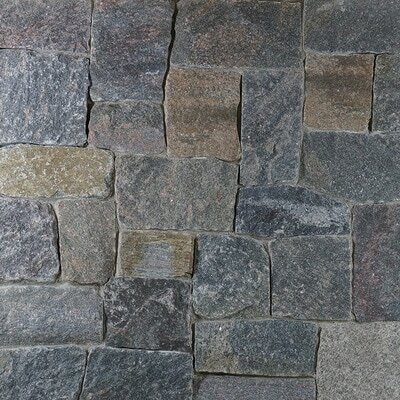 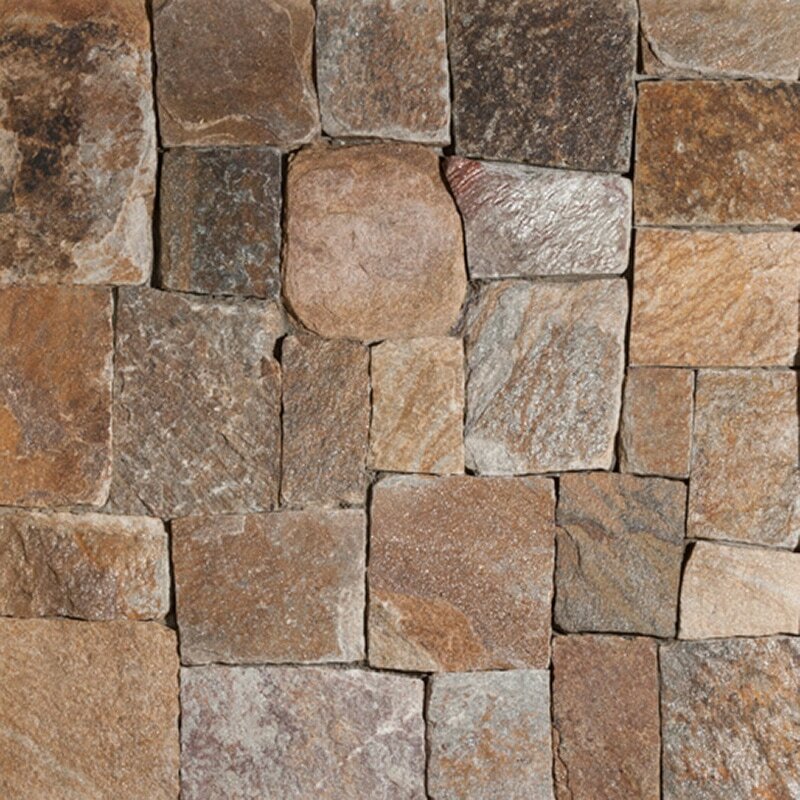 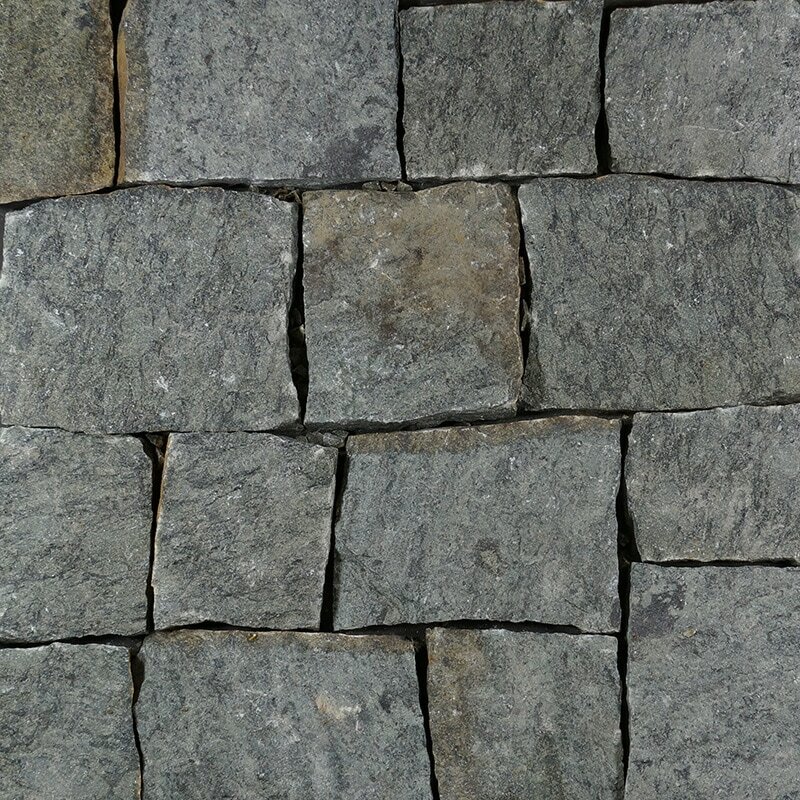 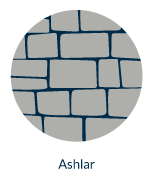 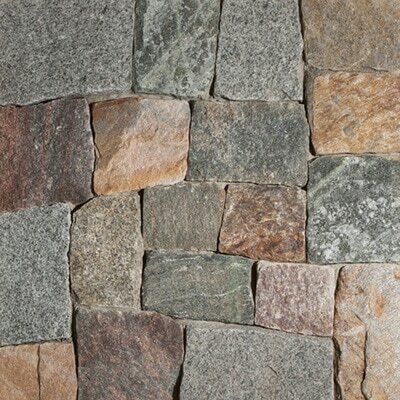 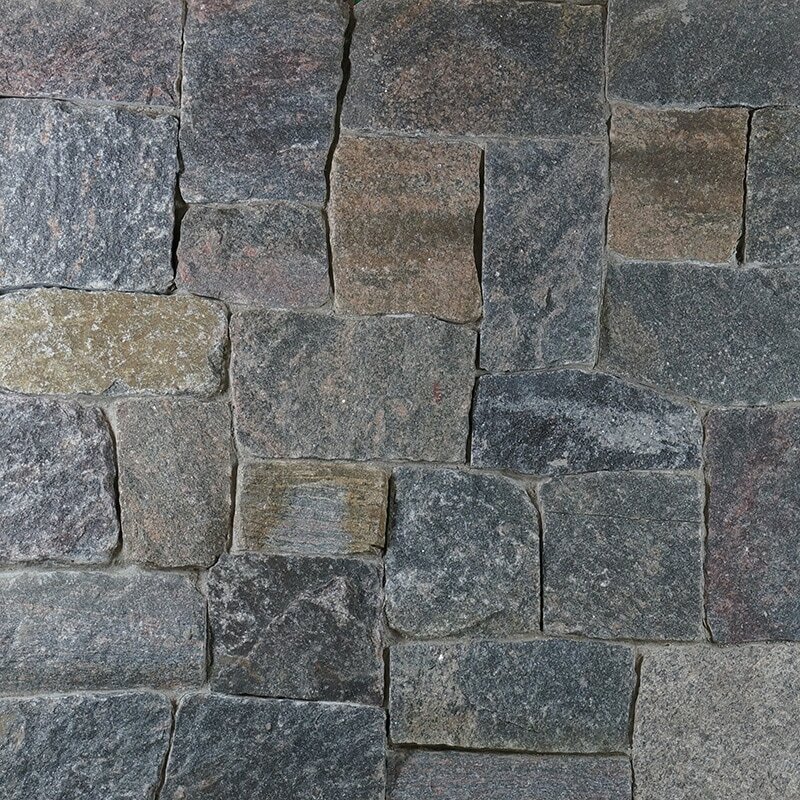 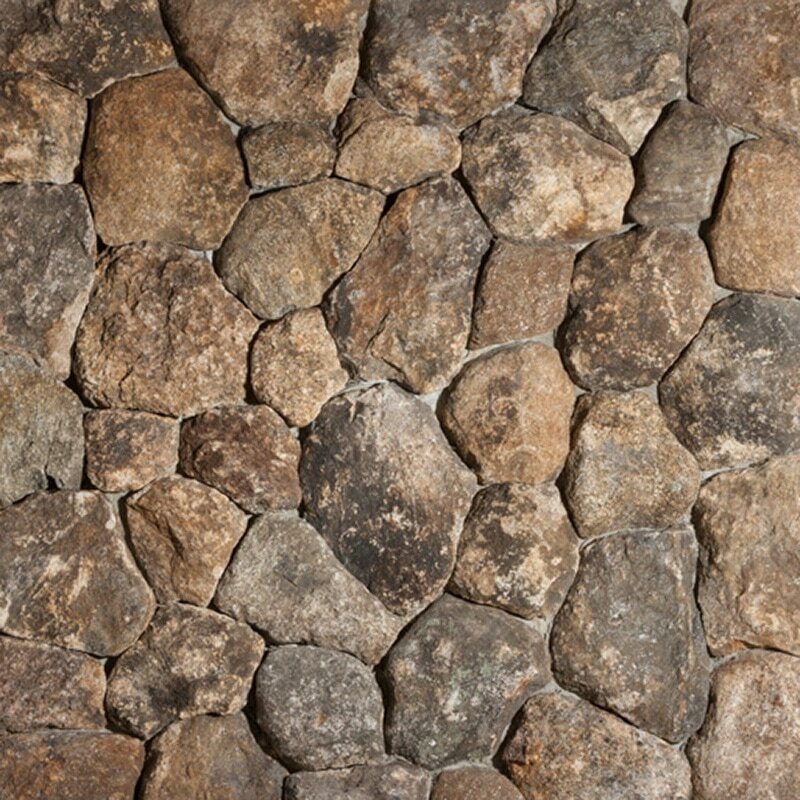 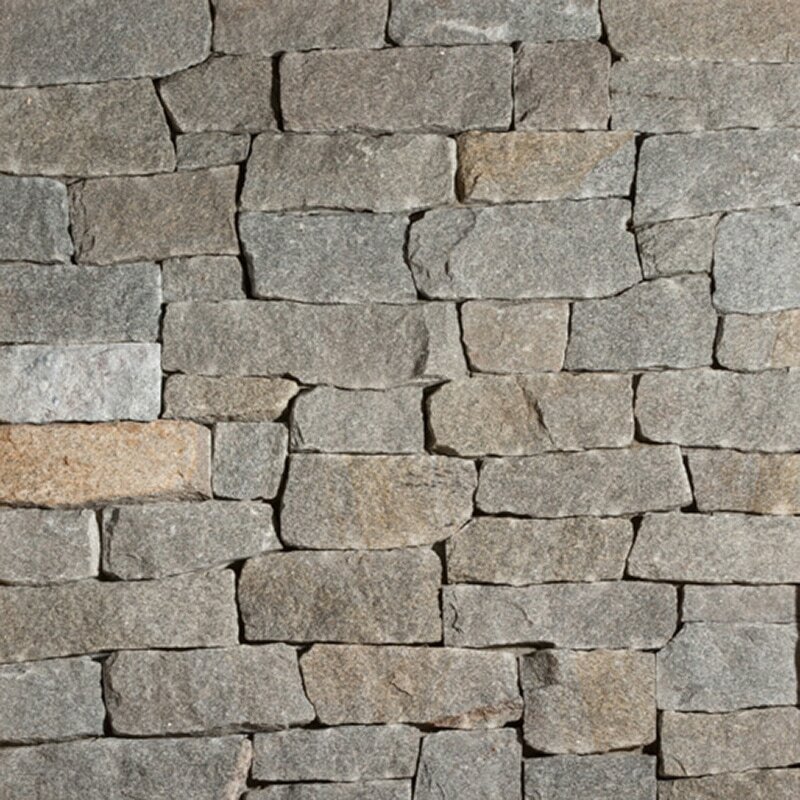 ​Ashlar is rectangular in shape, with a larger range of stone heights. 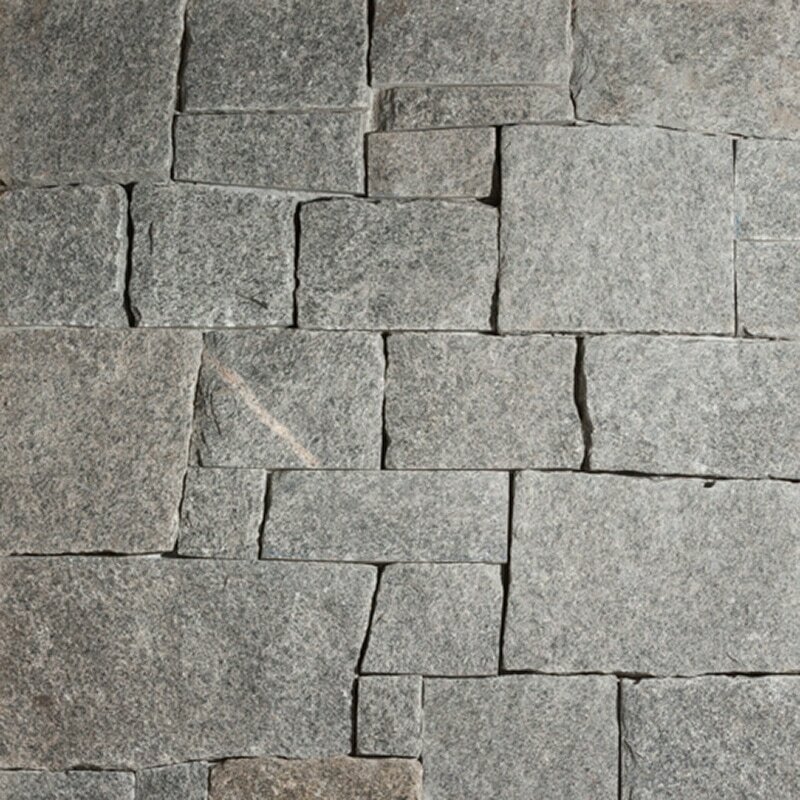 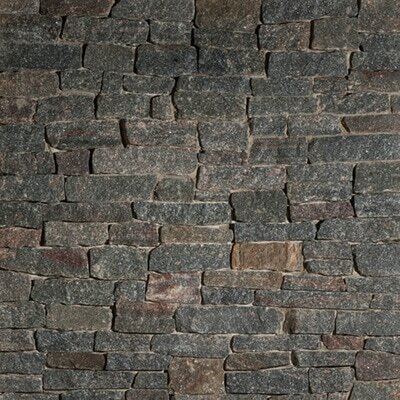 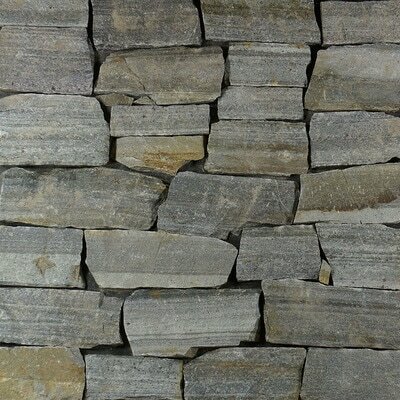 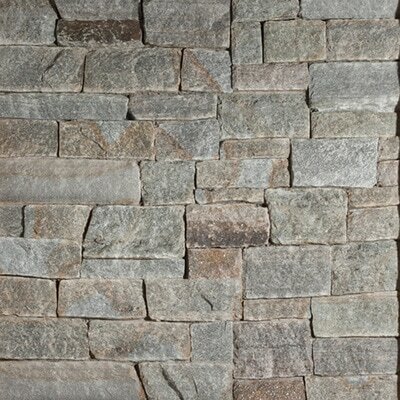 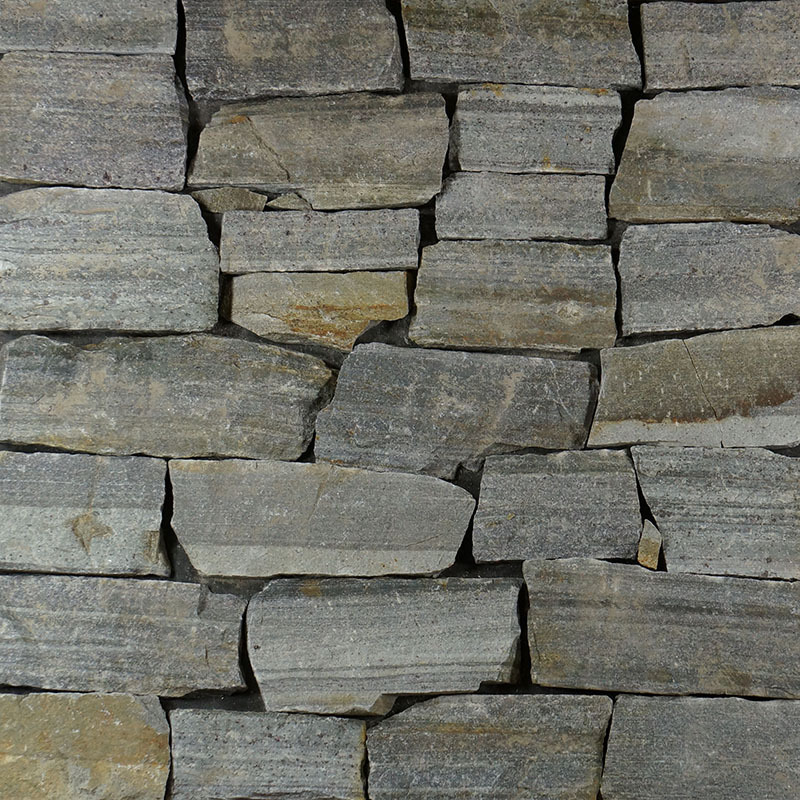 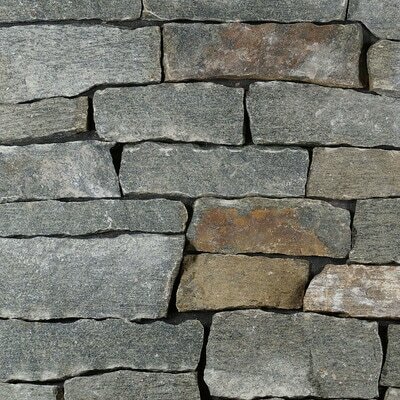 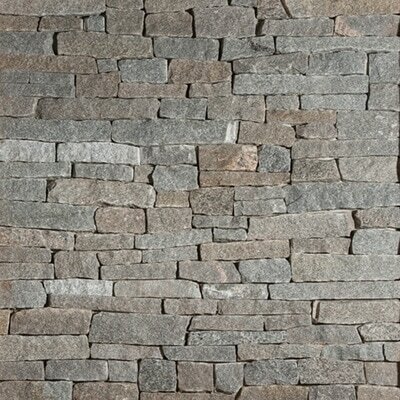 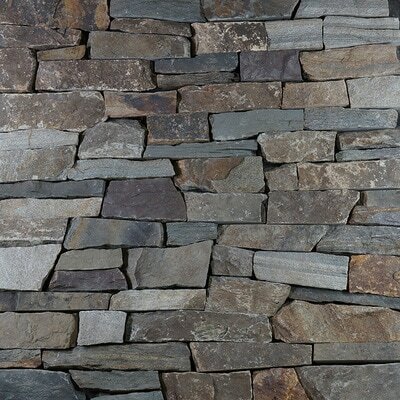 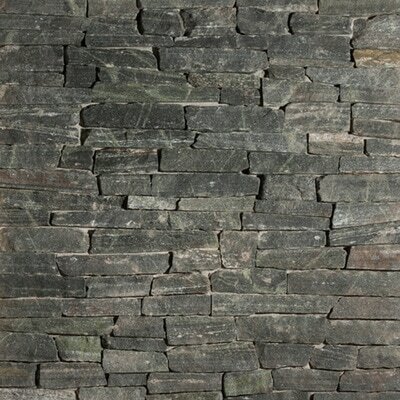 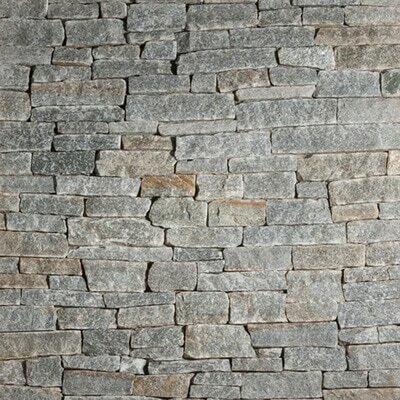 The ashlar profile is also hand split to reveal the natural stone’s unique grain and texture. 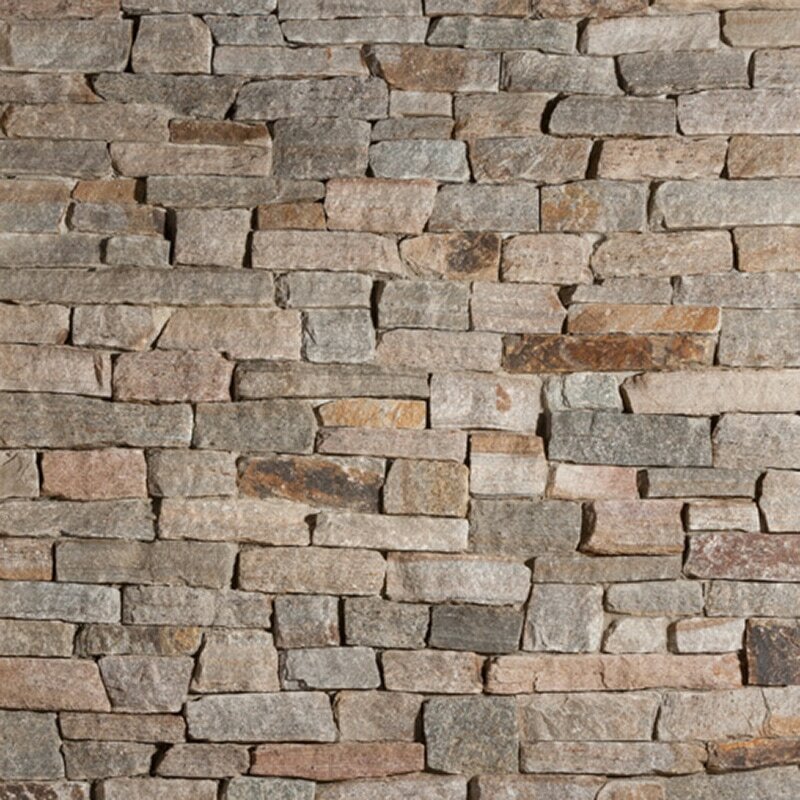 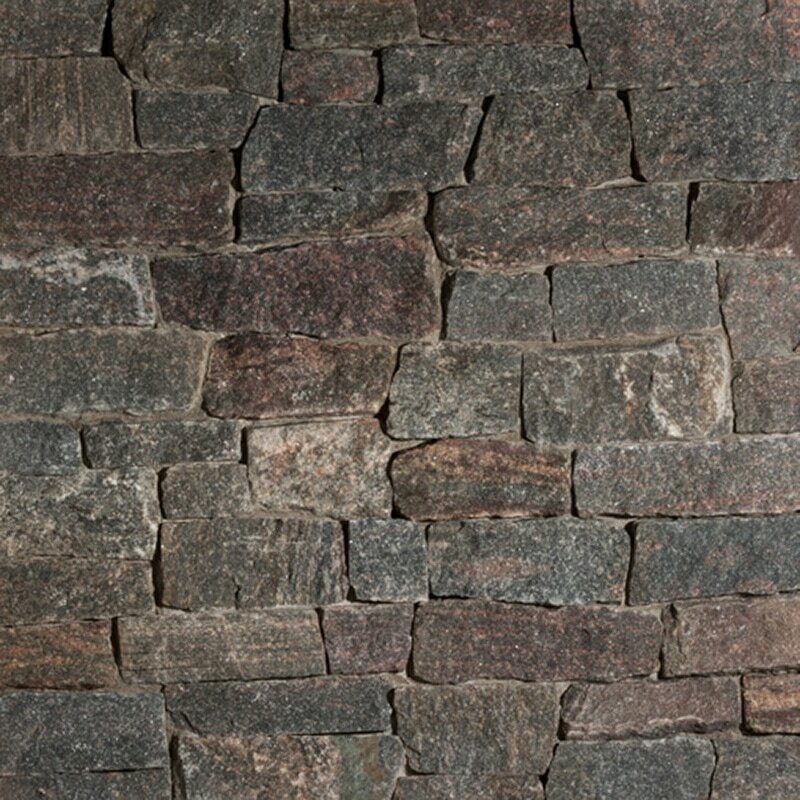 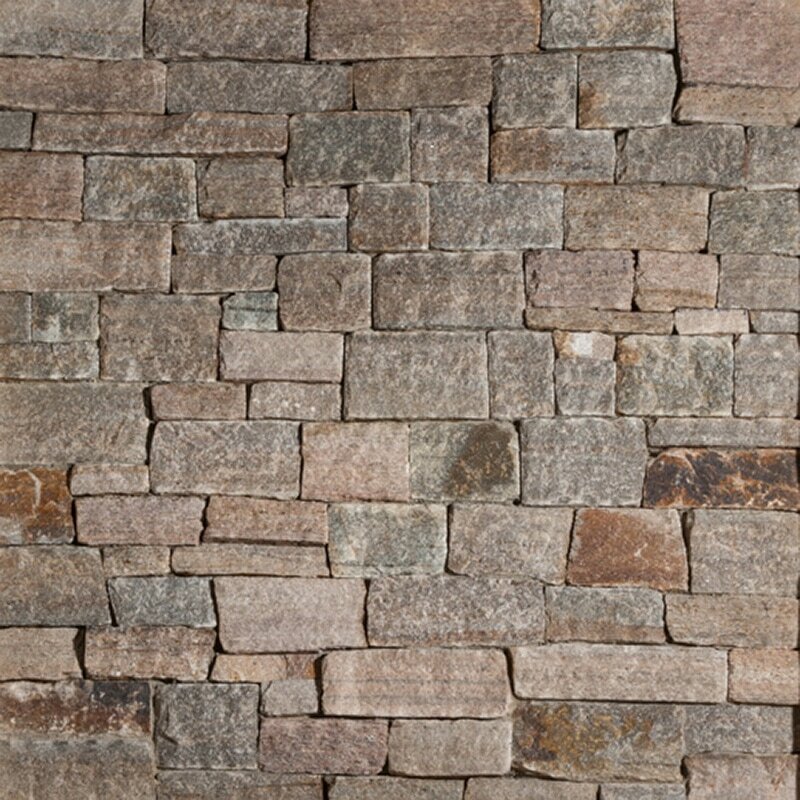 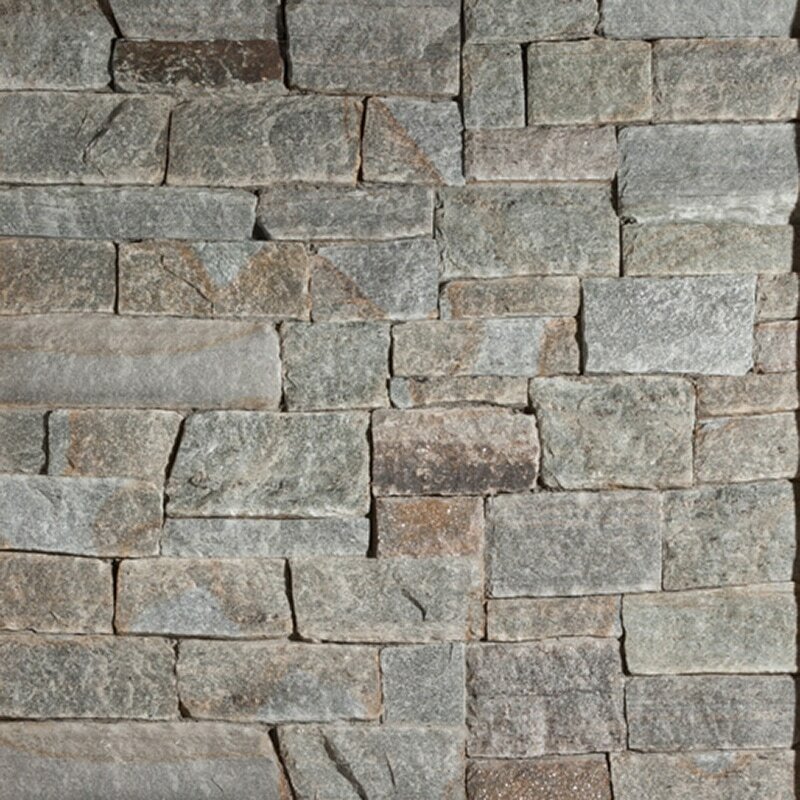 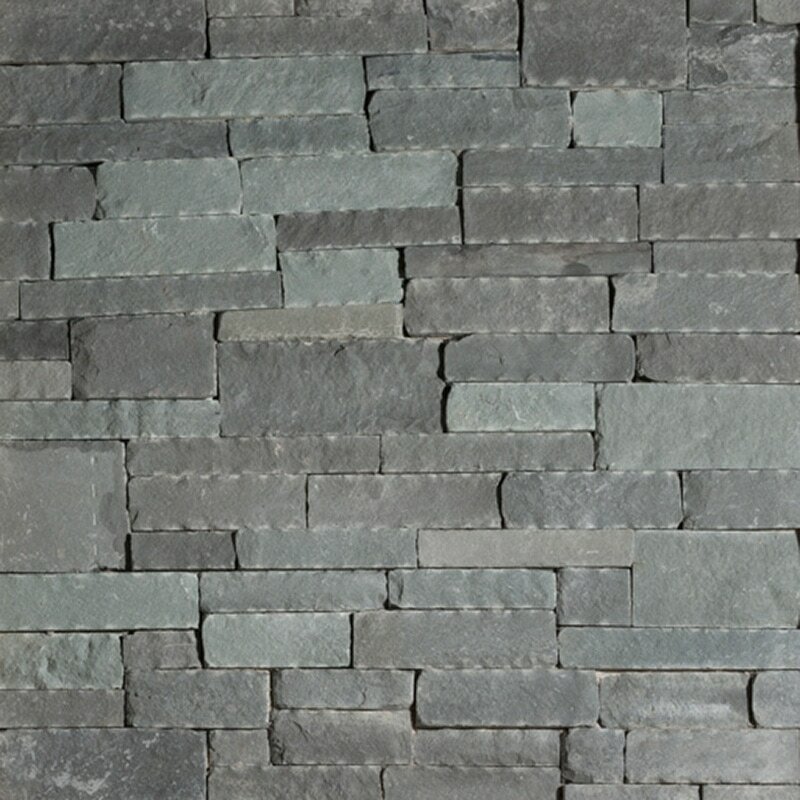 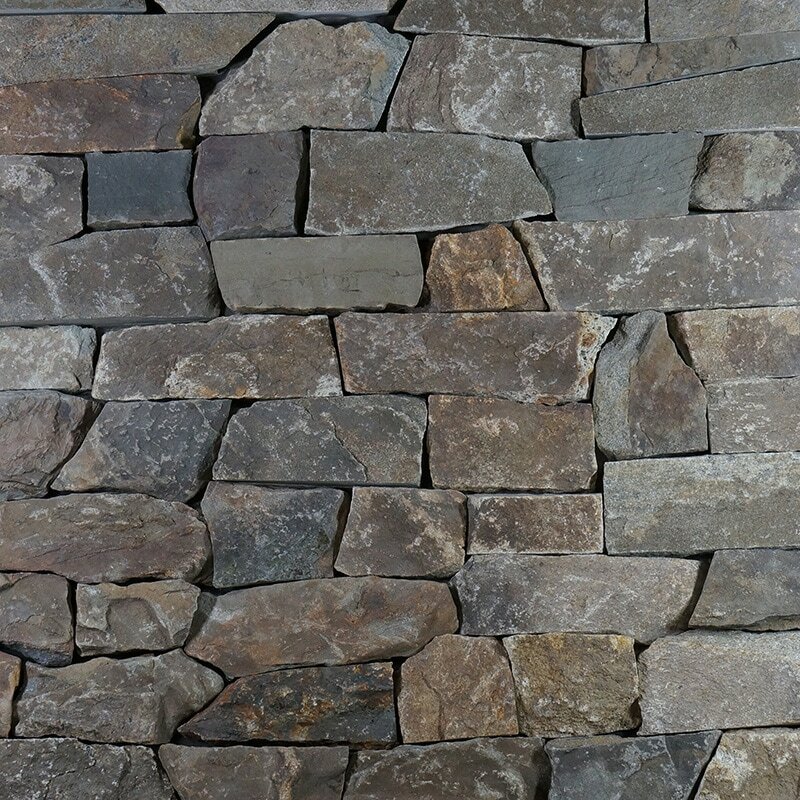 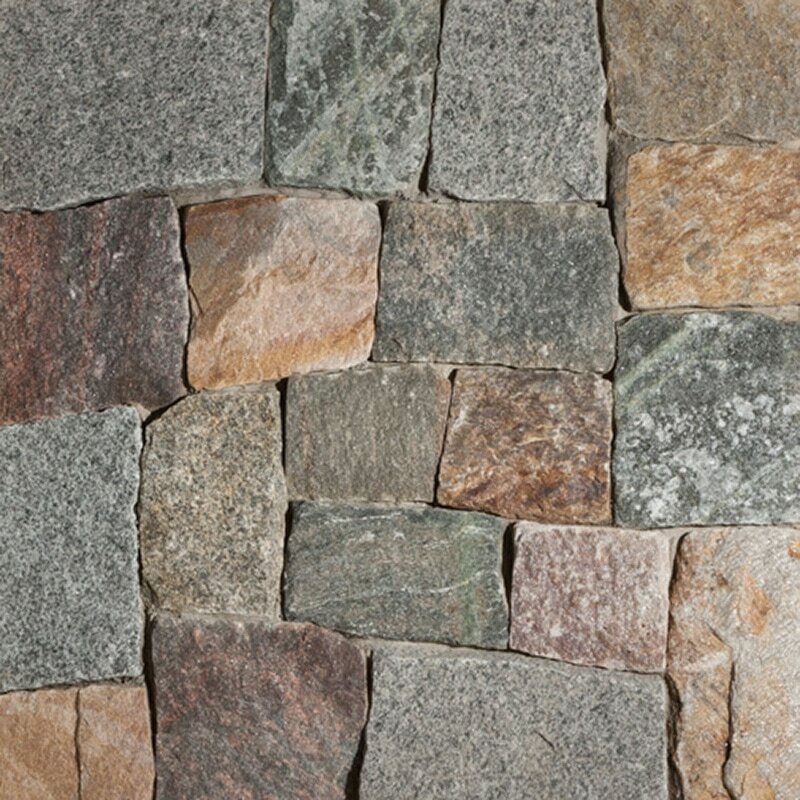 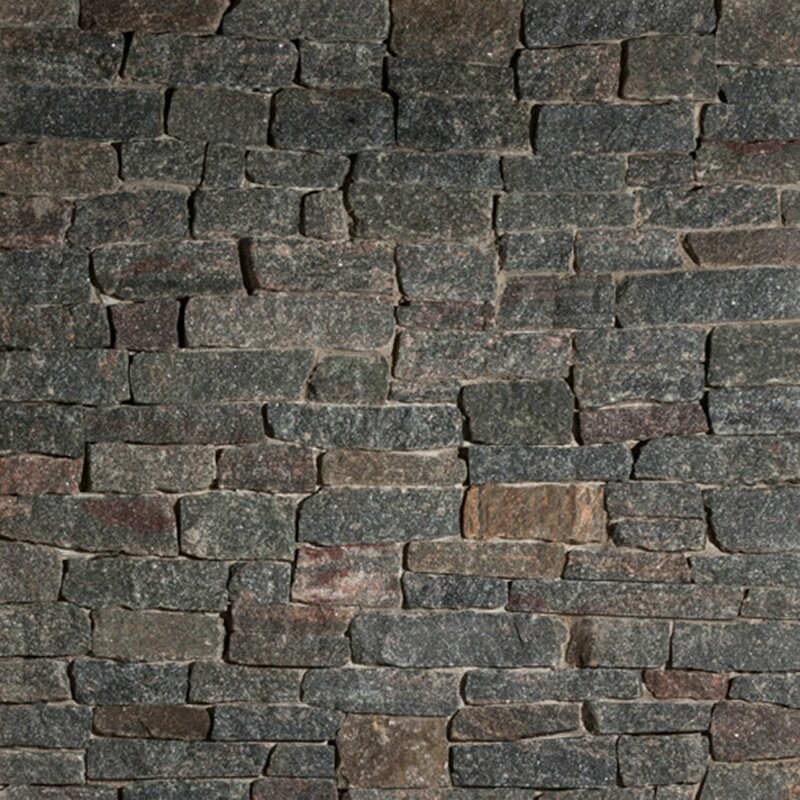 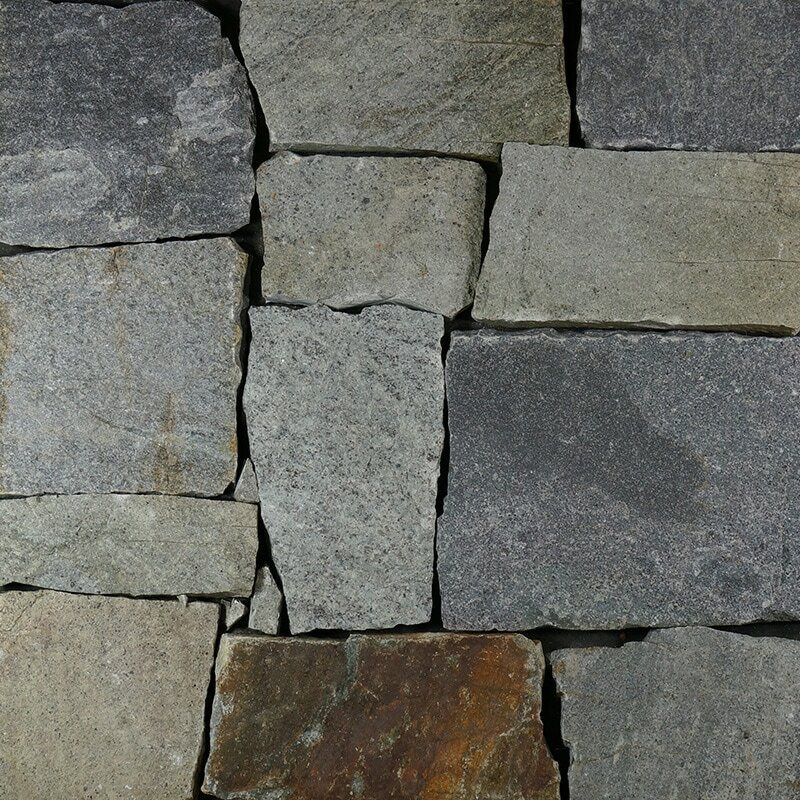 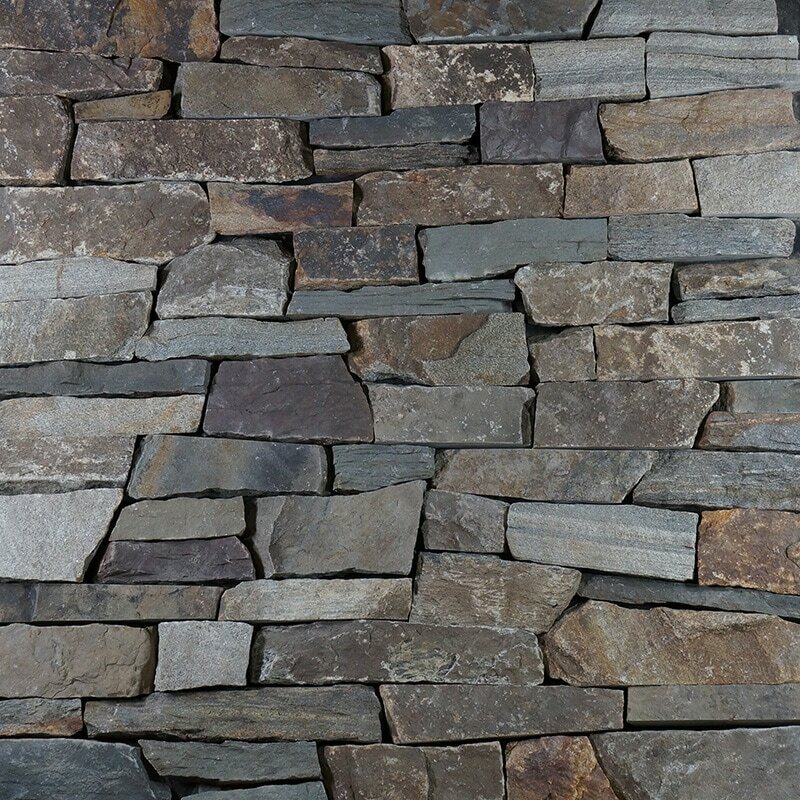 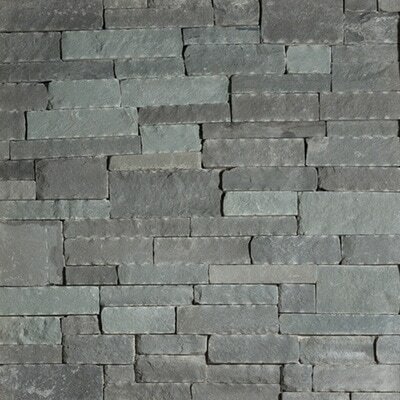 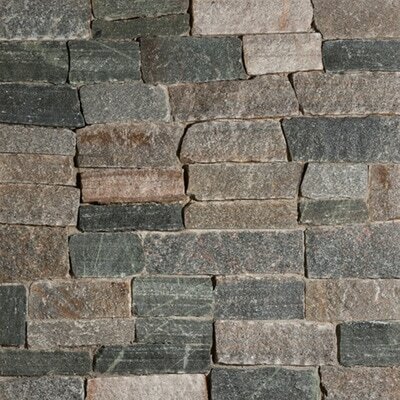 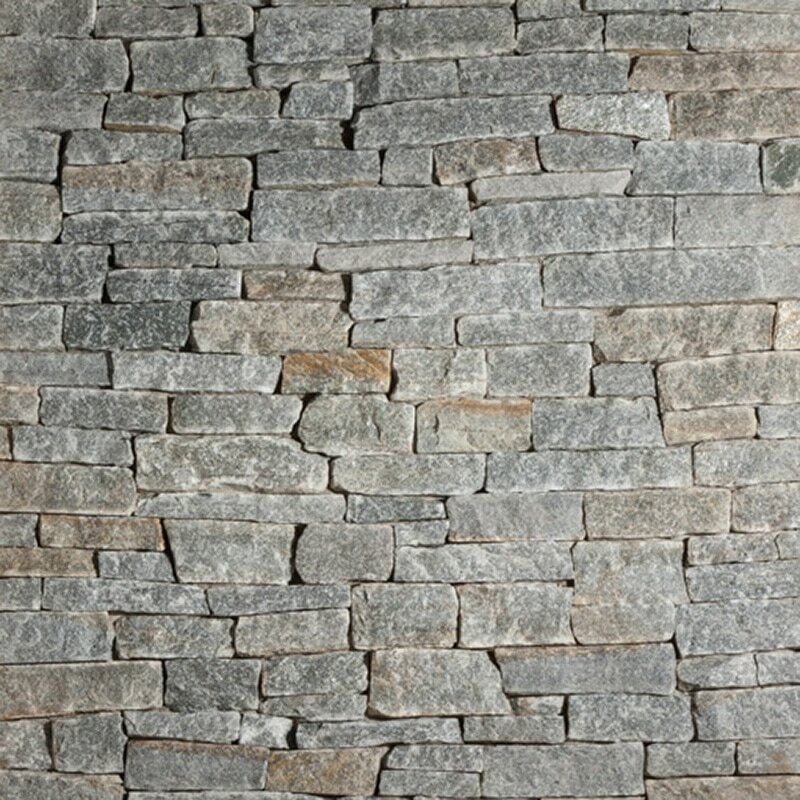 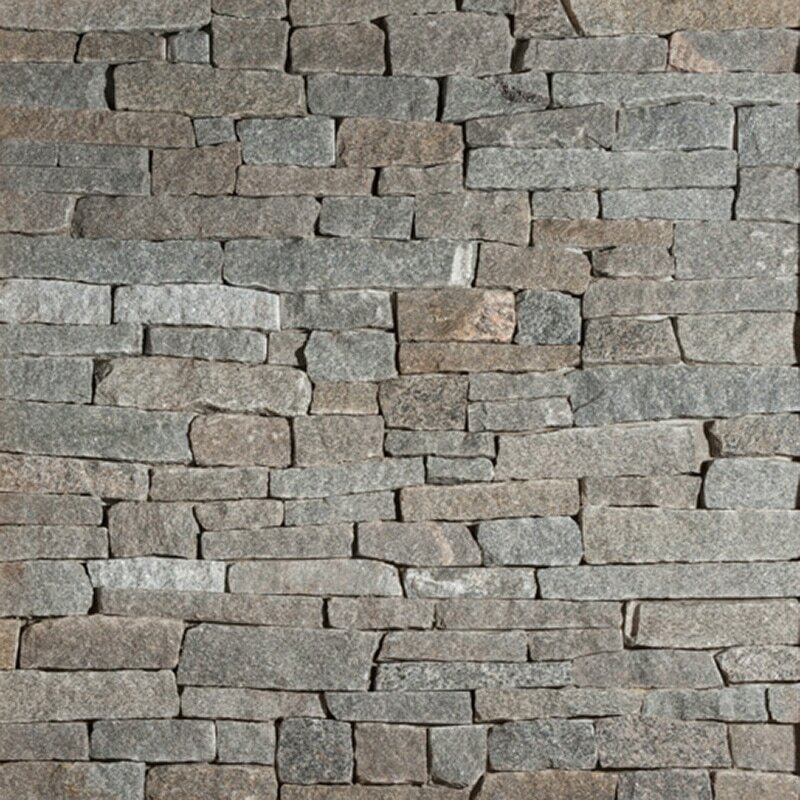 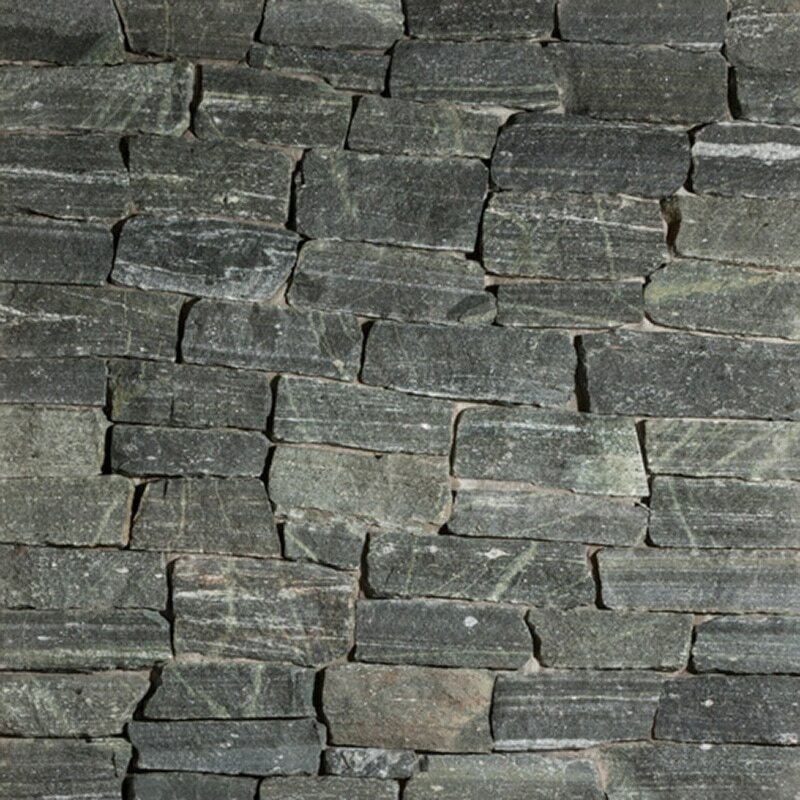 Ledgestone consists of thin rectangular shapes, typically used in a “dry stack” application for a clean contemporary look. 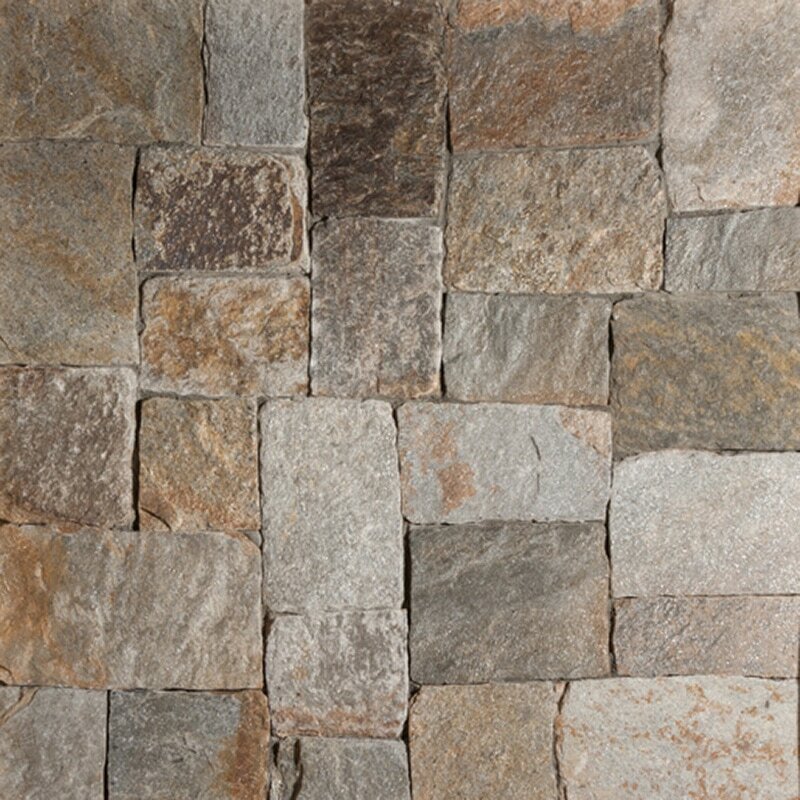 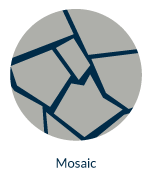 ​The mosaic profile is a classic look, made up of irregular shapes and sizes to give your project that “Old World” look and feel. 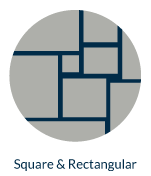 Square & Rectangular profile is just as it sounds, made up of square & rectangular shape pieces in a variety of sizes. 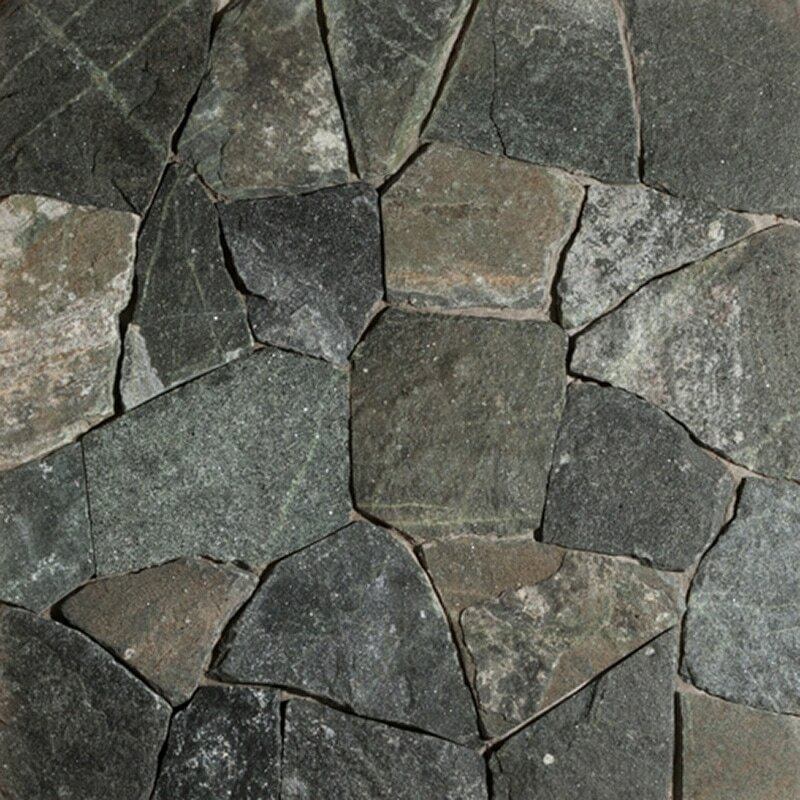 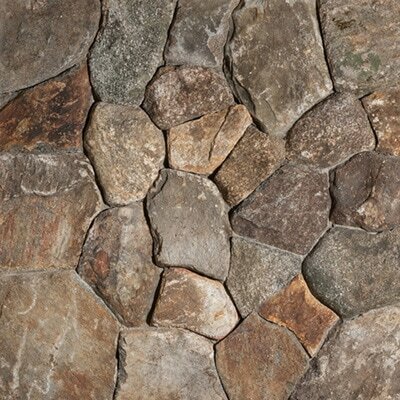 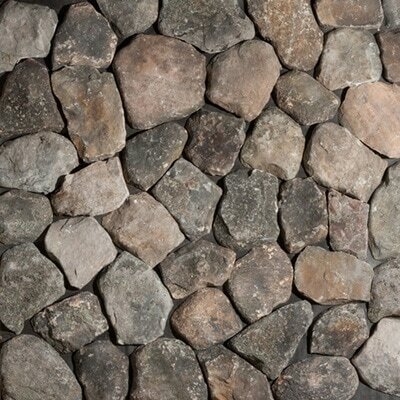 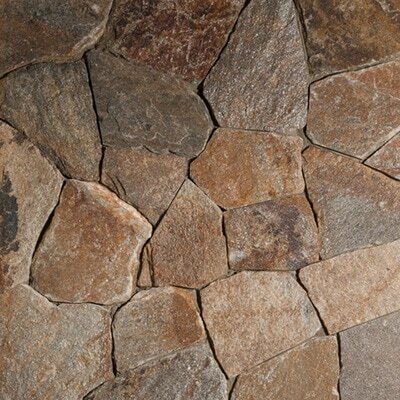 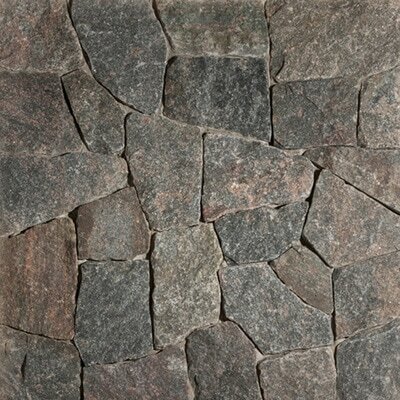 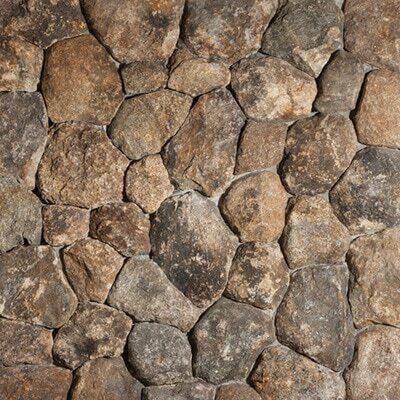 Round veneer stone has the irregular outside shapes of a smooth yet irregular mosaic pattern, with the depth and impact of rounded stones. 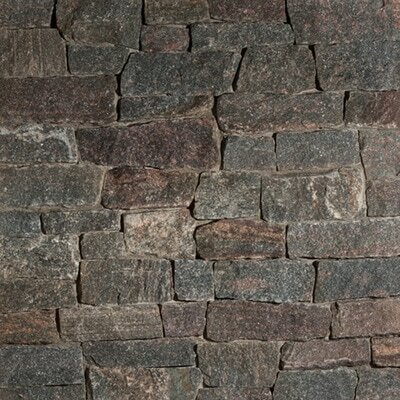 Its rustic qualities lend themselves well to an Old-World style. 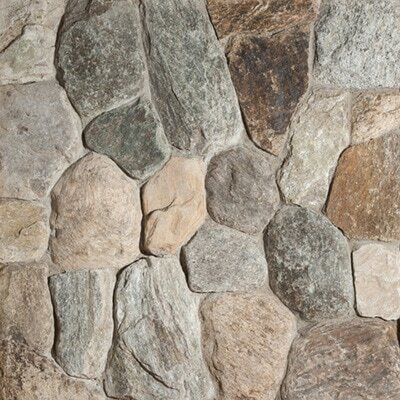 Its natural face shows the weathered exterior of the stone. 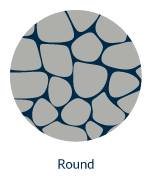 Round is the most traditional New England shape.